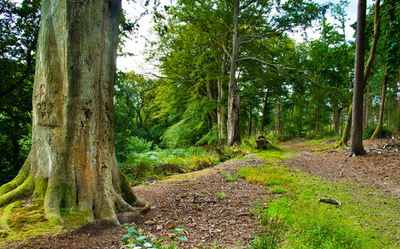 Our woodland and forests are some of the most beautiful landscapes in the country. But private company 'Forest Holidays' is being allowed to buy leases of up to 125 years in order to build luxury holiday chalets in our forests. 125 year leases are akin to selling the land, and only a small proportion of the money made from this venture makes it back into the public’s purse. Ten such holiday parks have already been created and many more are planned – all exclusively on Forestry Commission land and many in our National Parks. Mortimer Forest near Ludlow has recently been revealed as their latest target. We call on you, the Secretary of State, to stop the privatisation of our forests through the back door. I've signed the petition calling on the government to stop Forest Holidays building luxury holiday parks in our forests, will you?